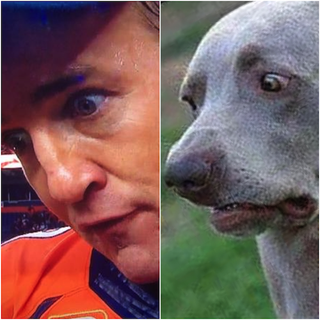 15 dogs that look like Peyton Manning. 15 dogs that look like Peyton Manning. I think I spent the next hour looking at this site.